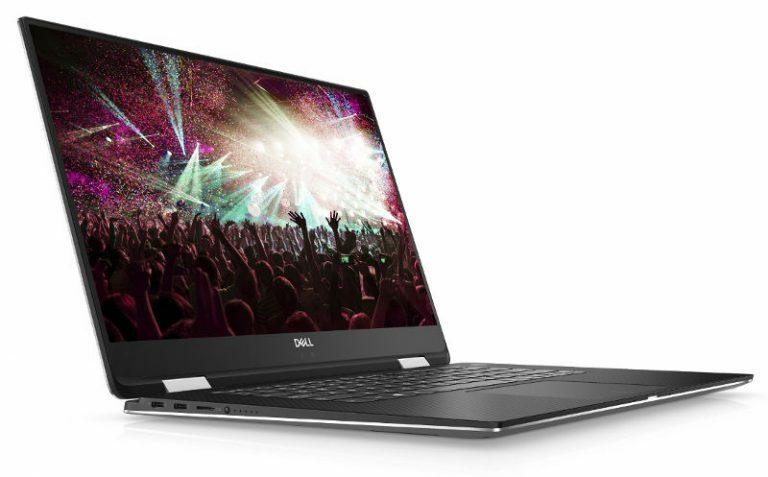 2018 Dell XPS 15 2-in-1 sports a 15.6-inch InfinityEdge 4K Ultra HD display and there is also a 15.6-inches Full HD base model as well. It is powered by the 8th Gen Intel Core processor with Intel HD graphics and discrete Radeon RX Vega M graphics in a single package. It comes with an innovative maglev keyboard and near slim edge display. It runs on Windows 10 with Xbox app, support for DirectX12, and gamers can directly streaming their gameplay using Mixer. Dell XPS 15 2-in-1 will be available in the U.S. on Dell.com from April starting at $1,299.99. 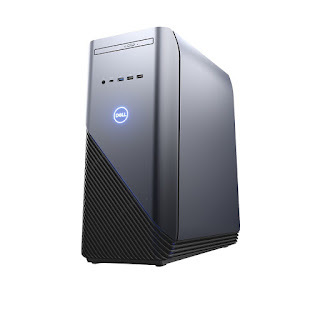 The company also unveiled the VR-ready Dell Inspiron Gaming Desktop powered by the 8th Gen Intel quad-and hex-core processors with discrete graphics. It runs on Windows 10 and has Xbox Live support with the Xbox app and Direct X12. They come with solid-state drives for faster boot up and transfer speeds. The Inspiron Gaming Desktop starting at $799 (Rs. 50,980 approx.). Dell Latitude notebooks and 2-in-1s by the 15W dual-core and quad-core 8th Gen Intel Core vPro processors. The Line-up includes Latitude 7490 Notebook, 5490 Notebook, Latitude 7390 2-in-1, and Dell Latitude 5290 2-in-1. The Latitude 7490 notebook features an exclusive active steering antenna that delivers better WiFi range. All the Latitude and 2-in-1’s pack new Full HD super low power display that reduces power consumption by up to 50 percent. 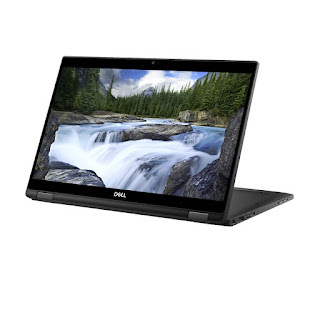 The Dell Latitude 7490 Notebook price starts at $1,049 (Rs. 66,964 approx. ), the Latitude 5490 Notebook starts at $779 (Rs. 49,722 approx. ), the 7390 2-in-1 starts at $1,149 (Rs. 73,348 approx.) and the 5290 2-in-1 is starts at $899 (Rs. 57,387 approx.). All these are available via Dell website. Dell has also introduced new Dell 27 and Dell 24 Ultrathin Monitors and both the monitors support HDR-content playback. They feature a near-borderless InfinityEdge display with 5.5mm at its thinnest. They both can deliver up to a peak brightness of 600 nits. The Dell 27 Ultrathin Monitor will be available globally from Jan. 30 starting at $499.99 (Rs.31,891 approx.) for the Dell 27 Ultrathin Monitor and the Dell 24 Ultrathin Monitor starts at $299.99 (Rs.19,149 approx.). Dell has also introduced the new Dell Cinema an immersive audio and visual experience that is available on XPS and select Inspiron PCs. It is powered by Windows HD Color, supports HDR streamed content and Waves MaxxAudio Pro for a true cinematic audio experience. The Dell Cinema also gets support from Killer and SmartByte software that optimizes online streaming and interactive video resulting in less buffering, more bandwidth and better resolution.